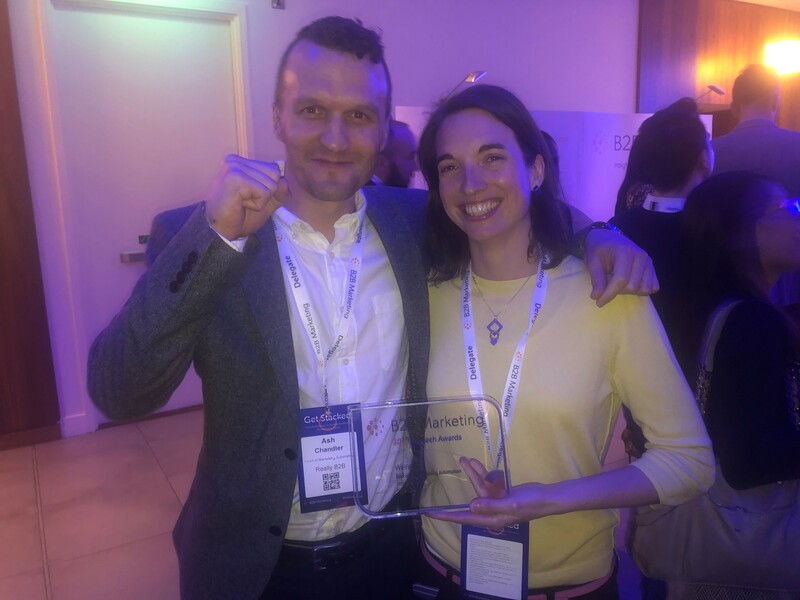 After a fantastic day at B2B Marketing’s Get Stacked event, we’re ecstatic to announce we won “Best use of Marketing Automation” for our client TMF Group at the 2019 Martech Awards, which took place after the day of lectures. We were also ‘Highly Commended’ for the ‘Best use of Martech for Demand Generation’ award, following our work with Redstor. Are you thinking about your first marketing automation setup? 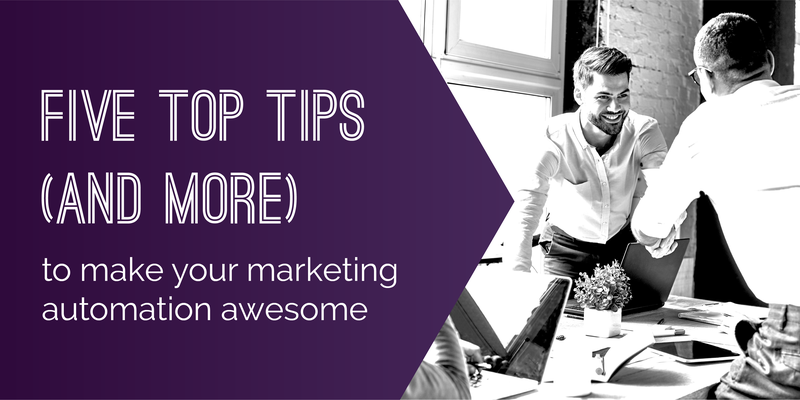 Have you just started the process of embedding marketing automation into your business? Alternatively, are you a seasoned, marketing automation marathoner who has experienced everything marketing automation has to offer? 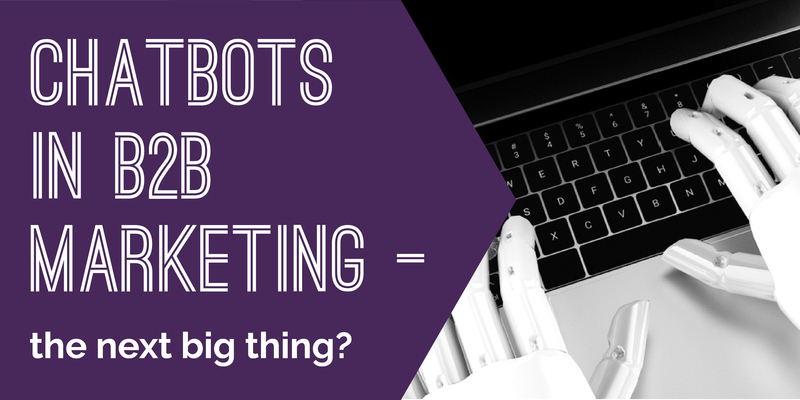 Chatbots in B2B marketing – the next big thing?